Jamal is a graduate from Northeastern Seminary and writes on a broad range of topics. His writings are based on other points of view. Courtesy of Marvel Studios. Odin Borson, SOn of Bor, Father of Hela, Thor, and Loki (adopted),All-Father, King of Asgard. Last night I was rewatching the first Thor movie from 2011. I had always liked the movie for its Shakespearean take on the family dynamics of Odin’s family, with the powerful but weakened father, the glorified and favorite son, and the jealous and under-appreciated son trying anything to gain his father’s love. Thor takes this to extremes of course because it was a superhero movie. However I had seen the third installment, Thor: Ragnarok when it came out a couple of months ago and it not only expounded the family of Odin in unexpected ways, but totally changed how I saw the original film. 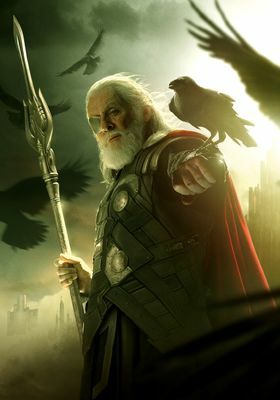 While the 2011 film gave a more or less straight forward approach to the family dynamic with Odin presented as the leader of Asgard, protecting the nine realms of the cosmos. Thor is about to take his place as king until a surprise attack from by frost giants reveals Asgard’s vulnerability and Thor’s war-like nature. After almost starting a war by going to the frost giants’ realm to demand answers, Thor is banished by his father to Earth and without his powers to learn humility. Ragnarok put a twist on this however. Not only was it revealed that Thor was not the first born child, but that nine realms had been put under Asgard’s umbrella through violent conquest and that Hela, Thor’s unknown sister had been the second-in-command during those campaigns and was next in line. 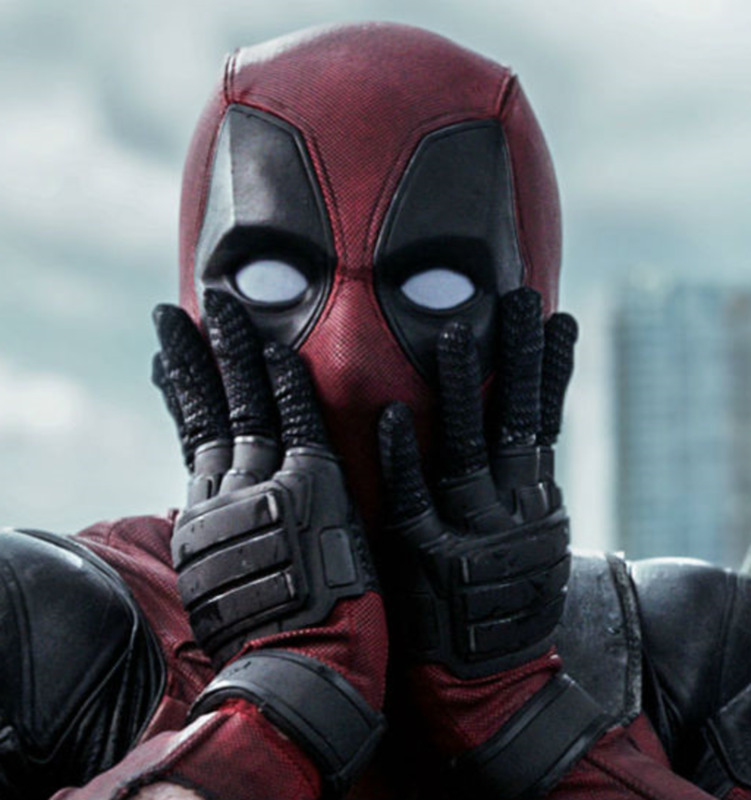 So this article is about what the movies as a whole reveal about the House of Odin. Courtesy of Marvel Studios. 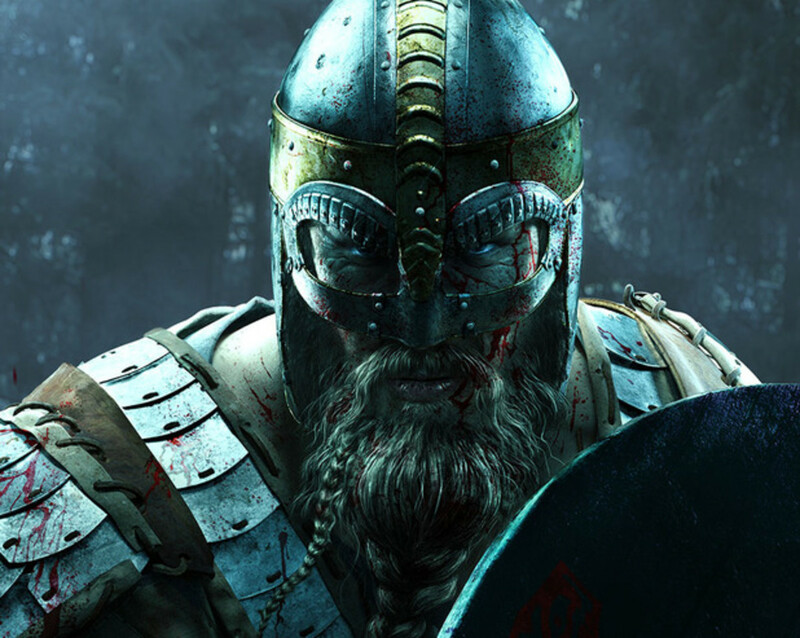 Odin inherited a legacy of war from his father, both in conquest and in defense of other realms. Odin in his younger days was not the Odin from the first two movies. According to Hela, the All Father was originally extremely violent, brash and desired conquest above all else, until Thor’s birth. He then has a change of heart and repents of conquest. The only glimpses we get of Odin’s original disposition was his stubbornness towards advice from others. For example, when a war-mongering Thor points out that any breach in Asgard’s security needs to be investigated. It is only when Hela’s later revelation that truly expose the extent of Odin’s original past. We can assume then that given his children’s’ natural bloodlust, that violence is a natural trait for the family. What’s more, Ragnarok establishes that after his change of heart, Hela not only disagreed with her father, but went on a rampage killing her own people and annihilating the elite force of Valkyries sent to contain her. As a result, Odin directly intervenes, overpowering his powerful daughter and banishing her to another dimension. Sounds familiar? It’s even possible that Odin had similar arguments with his own father, Bor. According to the second movie, Dark World, Bor seems to have been more benevolent. Never one to openly show his emotions, Odin instead tries to bury the truth, erasing all traces of how he gained his power and telling no one about his first child (didn’t his wife have something to say about that?). Yet his past comes back to haunt him when Thor starts exhibiting the same family traits. Seeing the past repeat itself despite his efforts, Odin is devastated: a sin perhaps that he can never out run or hide away from. And he initially responds in his despair, reacts the same way to Thor that he did to Hela: removes his power that is his pride and sends him away to another realm. Here now is where he tries to remedy his mistake and make a change. He sends the hammer, Mjolnir, after him with the premise that when Thor has learned his lesson that he may regain his power. An important aspect about Odin is that he does not confront his faults or his past unless he has no choice. First by hiding the blood on his own hands from wars he started. Then he sends his daughter away without any chance at redemption, followed by nearly repeating the same trend with his son. Then he hides the truth about his adopted son, Loki, from him and finally in never revealing the truth about Hela to his sons until his death: Truly Shakespearean. Courtesy of Marvel Studios. Thor, second born of Odin and former leader of the armies of Asgard and current king. 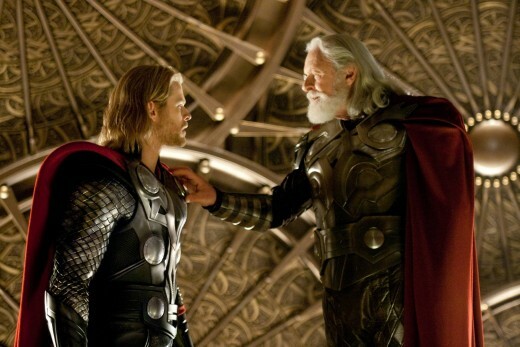 Despite a rocky relationship, he managed to learn the restraint Odin passed on to him. This leads to the parallel lives of the children themselves. Both siblings have the same tendencies for battle. Both of them define themselves through their power and their inherited rights and titles. Both reject their father’s wishes for peaceful co-existence, preferring instead to go on rampages, which they subsequently do. And both are banished for their actions. Then their paths diverge: why? Thor, despite still preferring a fight, no longer has the insatiable blood lust after the first film, where as Hela still did. I think the reason why was because of their experiences in exile. 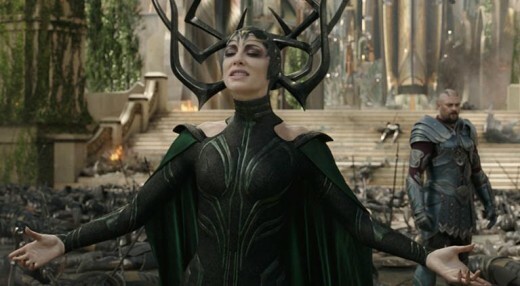 In Thor, we see the hero behaving very much like Hela in the latter film. Then he had everything that defined him stripped away and forced to live among weaker people, where as Hela apparently still retained a measure of her power. Not only that, but she appears to have had no contact with anything else or lesser peoples during her time away. Therefore she never grasped the lesson that her brother had. She had no reason to, she still had her power. Moreover Odin probably had no intention of releasing Hela either. He did after all spend thousands of years trying to erase the past and Odin is not one to confront his mistakes until forced to. I think he only sent Mjolnir after Thor because at the last second he started realizing the mistake he was making again and tried to change it. A chance that he never gave Hela. It’s a common trait in how parents relate to their first child and their other children afterwards. One of the reasons why I love Ragnarok was how it puts all the actions of the Thor franchise into perspective and deepens the lore. Even throughout the third movie, all the allies Thor tries to gather to join him initially refuse because they call it a family squabble, and they’re absolutely right. 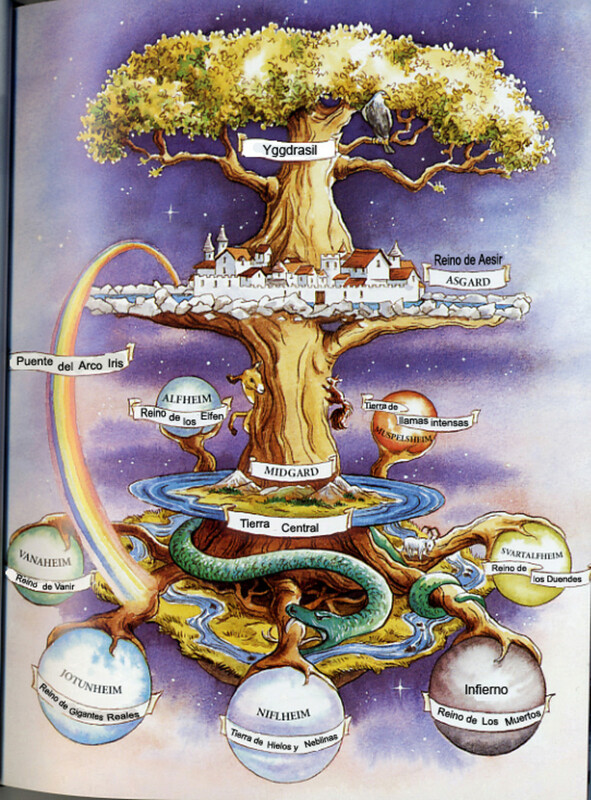 It is appropriate as well given that the original Norse tale of Ragnarok was not an apocalypse as much as a series of long standing family conflicts coming to a cataclysmic end and taking the world with it. The Thor franchise is ultimately about an extremely dysfunctional family put onto display of the larger, marvel cinematic universe. And for me, its one I one now appreciate the more, even if it may have been by accident. Who Was the Sexiest Catwoman in Film & Television? 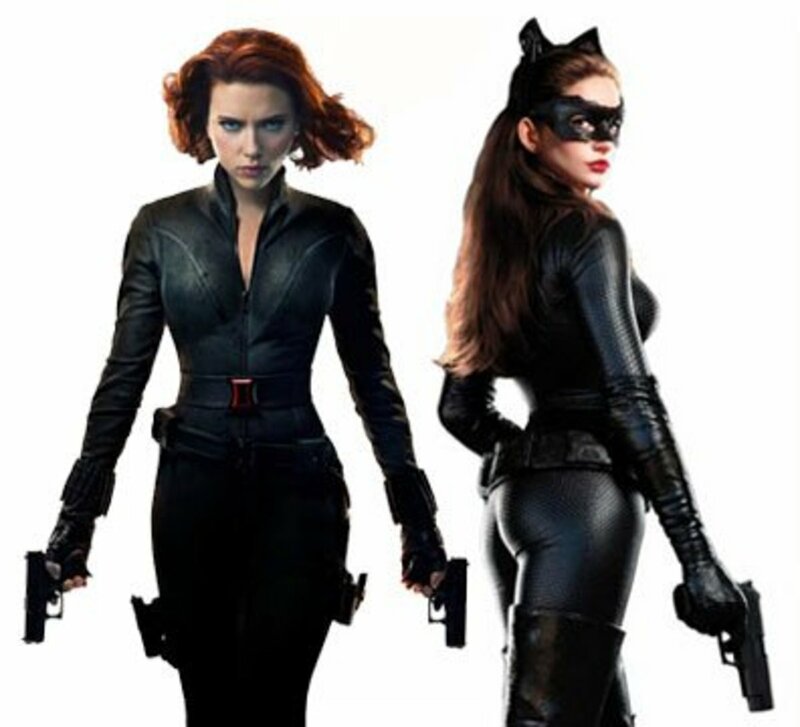 Who Is The Sexiest Comic Book Female Character In Movies?